In a statement issued over the weekend, the Philippine conglomerate announced its international business San Miguel Yamamura Packaging International Ltd. (SMYPIL) has purchased 100% of shares in Portavin. SMYPIL, through its subsidiary San Miguel Yamamura Australasia Ltd. (SMYA), took over the company engaged in the bottling of wine, trading and distribution of packaging products in New South Wales, South Australia, Victoria and Western Australia. Portavin Executive Chairman Mike Davies announced the ownership change in the Australian company as early as November 2016. “This acquisition is in line with the growing confidence of both companies in the Australian wine industry and related packaging businesses in both the domestic and overseas markets,” Mr. Davies said in a statement dated Nov. 30, 2016. “I will be continuing as general manager of Portavin reporting directly to Mr. Rene Cabrera, managing director of SMYA, and will continue to work with the same management team,” Mr. Davies noted at the time. San Miguel is bullish on the Australian and New Zealand markets. Earlier in 2016, the conglomerate acquired the assets of Endeavour Glass Packaging Ltd., an Auckland-based firm specializing in providing packaging solutions to the wine, beverage and food industries. 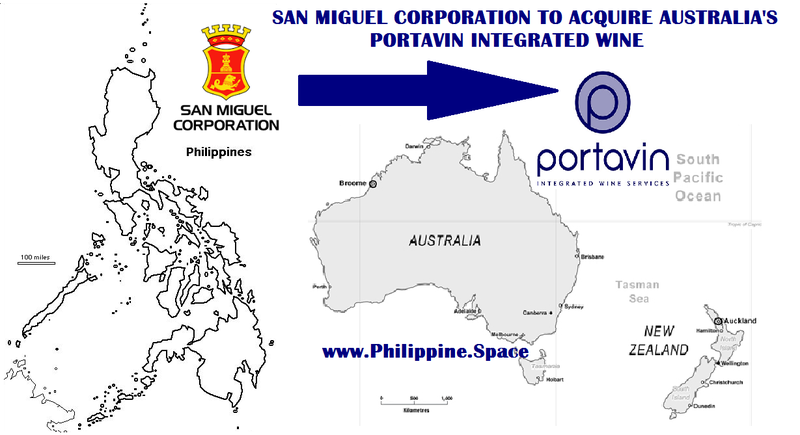 San Miguel also purchased in 2015 the assets of Vinocor, a market leader in the supply of corks and closures for wine bottles in Australasia, following its acquisition of Cospak, one of the largest packaging firms in the region. “These acquisitions will enable our packaging business to further expand in Australia and New Zealand,” San Miguel President and Chief Operating Officer Ramon S. Ang said in the statement. Last month, the country’s most diversified conglomerate outlined a P281-million spending program to expand its businesses in line with efforts to grow its revenues by half and double its earnings before interest, taxes, depreciation and amortization by 2020. The planned spending forms part of a bigger ₱543-billion capital expenditure program, of which ₱262 billion has been spent. San Miguel has earmarked P3 billion for the expansion of its food business, ₱119.9 billion for oil and fuel, ₱156.7 billion for power, and ₱210.7 billion for infrastructure. 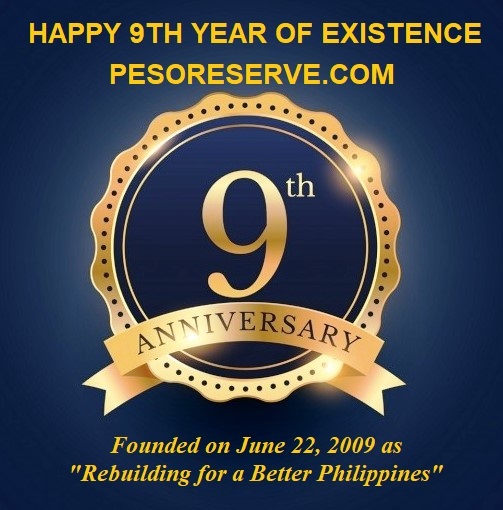 Toll roads accounts for bulk of the budget at ₱119 billion, while the refinery upgrade of Petron Corp. represents the single biggest expense at ₱93.3 billion. In the first nine months of 2016, the conglomerate booked a 125% year-on-year increase in net income to ₱42.95 billion from P19 billion. Its recurring net income rose 54% to ₱31 billion from ₱20 billion.